A Couple who was robbed of at least $ 118,000 worth of precious horticultural rarities has one plea for the thief: water the trees. Bonsai master Seiji Iimura-who kept a garden in the Saitama prefecture outside of Tokyo-was robbed of seven small bonsai trees valued around 13 million yen, reports CNN. The theories reportedly happened over multiple nights in January. The botanical bandits reportedly searched the trees with the most value, and plucked them from about 3,000 trees across the 12,000-acre garden. Fuyumi Iimura, the wife of the bonsai master, told CNN that one tree was worth more than 10 million yen, or $ 90,000. 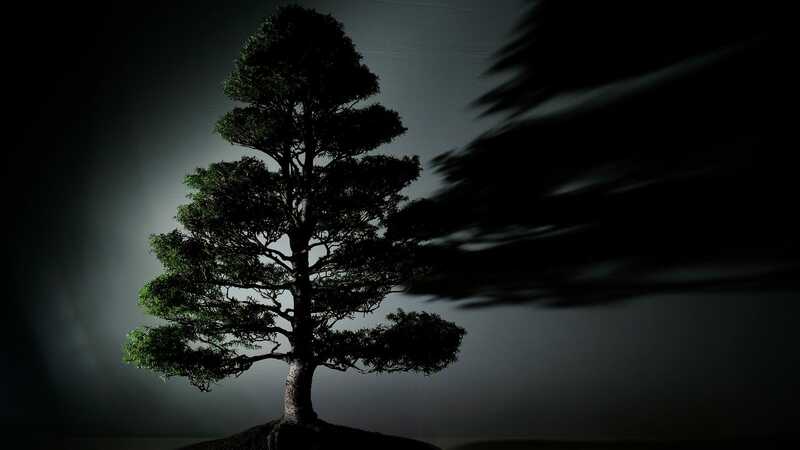 "We treated these miniature trees like our children," Fuyumi Iimura told CNN. There are no words to describe how we feel. It's like having your limbs lopped off. " Seiji Iimura is the fifth generation in a line of bonsai masters. His wife told CNN that the shimpaku had been about 400 years ago from a mountain. Over centuries, the family grows into its shrunken shape-about 3.2 feet tall and 2.3 feet wide. Fuyumi Iimura told CNN that bonsai masters sometimes find their stolen trees on social media, but they rarely get the plants back. Having little hope in retrieving the tree, they at least want to take care of it immediately. The Iimuras have posted on the missing tree on Facebook, asking for any information on its whereabouts. Fuyumi thus wrote a post on Facebook say she raised the bonsai like her own child. Referring to whoever has the bonsai, she asks the tree: "
" I want whoever took the bonsai to make sure they are watered. The Shimpaku lived for 400 years, "Fuyumi Iimura told CNN. "It needs care and can not survive a week without water."